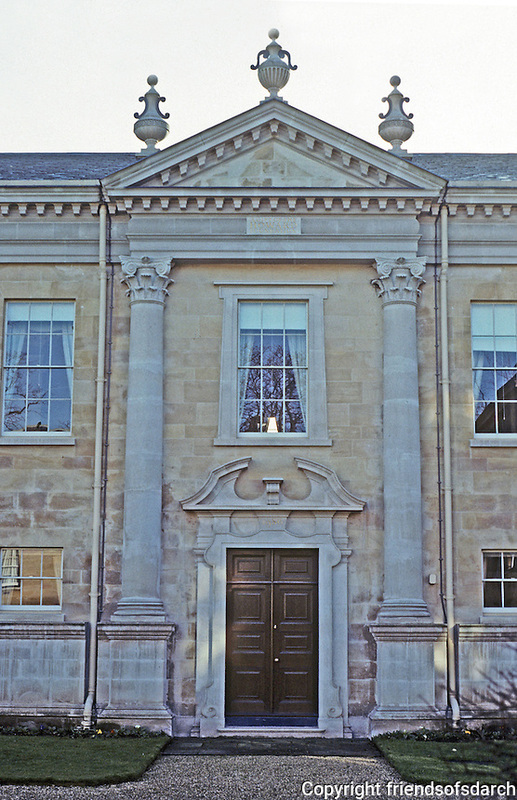 Cambridge: Downing College--Howard Building, north elevation. Quinlan Terry. (Compare to Hawksmoor. Photo '90.